Monitor your swimming pool water temperature with a convenient Pool Thermometer. 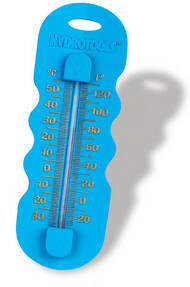 Jumbo Thermometer - Extra large 10" pool thermometer with nylon cord. 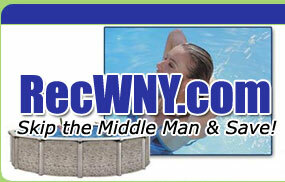 For use in both Aboveground Pools and Inground Pools. 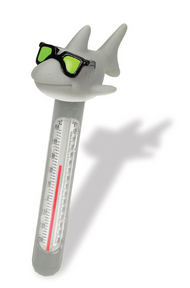 Soft Top Cool Shark Thermometer - Soft top pool thermometer and cord. This fun floating pool thermometer is 8" in length. 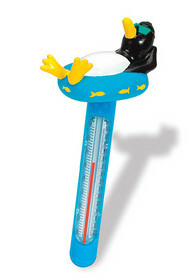 Soft Top Penguin Thermometer - Soft top pool thermometer and cord. This fun floating pool thermometer is 8" in length. 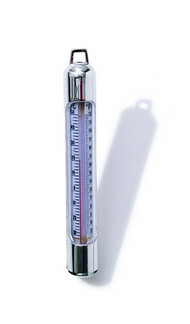 Aluminum Thermometer - Heavier pool thermometer with nylon cord.